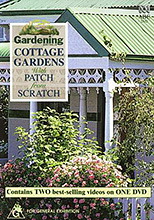 Patch From Scratch & Cottage Gardens, by Peter Cundall and Gardening Australia (DVD). This is a combination of two videos that used to be sold separately on VHS. The "Patch from Scratch" video is really, really good if you want to learn from scratch about how to grow vegetables organically. In Patch from Scratch, Peter Cundall shows you step-by-step how to start a vegetable garden, beginning with an ordinary suburban lawn. He goes through each season (some of then broken into early and late) for 18 months, describing everything in amazing detail. There is so much information in this video you could watch it 100 times and still learn more. The only real criticism of it I can think of is that it is so densely packed with information, your brain gets saturated after 10 or 15 minutes. So don't expect to take it all in in one sitting. I would recommend watching it through all the way just for an introduction, and then watch just the section for each month that you are up to, and do what he explains in that month/season. 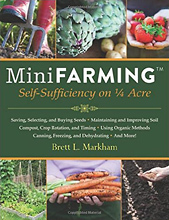 NEW: Mini Farming: Self-Sufficiency on 1/4 Acre, by Brett L. Markham. Start a mini farm on a quarter acre or less, provide 85 percent of the food for a family of four and earn an income. Mini Farming describes a holistic approach to small-area farming that will show you how to produce 85 percent of an average family’s food on just a quarter acre — and earn $10,000 in cash annually while spending less than half the time that an ordinary job would require. Even if you have never been a farmer or a gardener, this book covers everything you need to know to get started: buying and saving seeds, starting seedlings, establishing raised beds, soil fertility practices, composting, dealing with pest and disease problems, crop rotation, farm planning, and much more. Because self-sufﬁciency is the objective, subjects such as raising backyard chickens and home canning are also covered along with numerous methods for keeping costs down and production high. 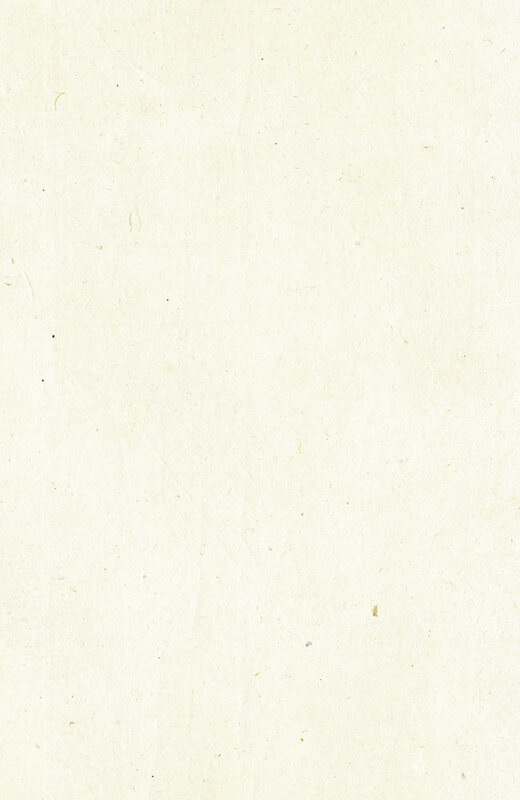 Materials, tools, and techniques are detailed with photographs, tables, diagrams, and illustrations.